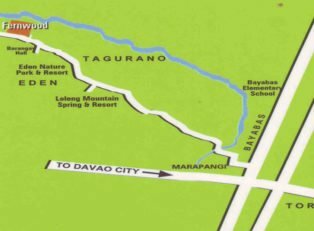 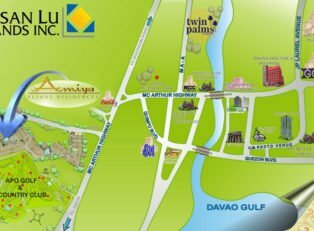 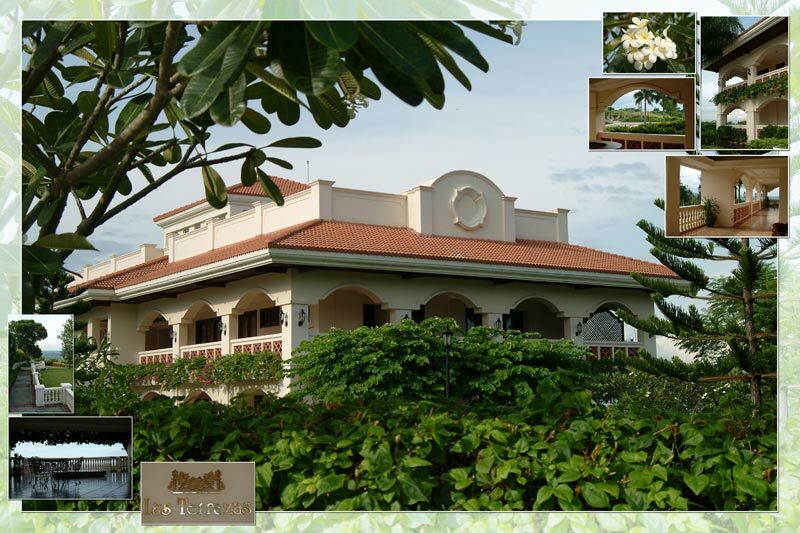 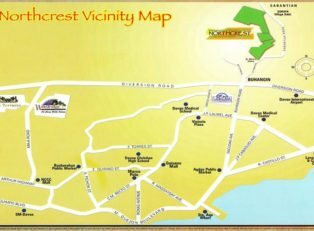 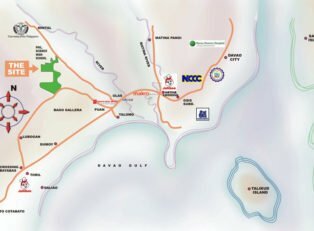 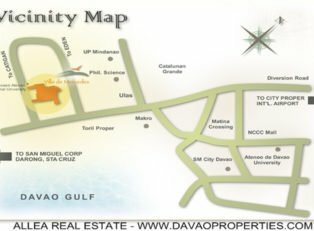 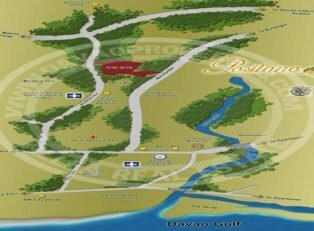 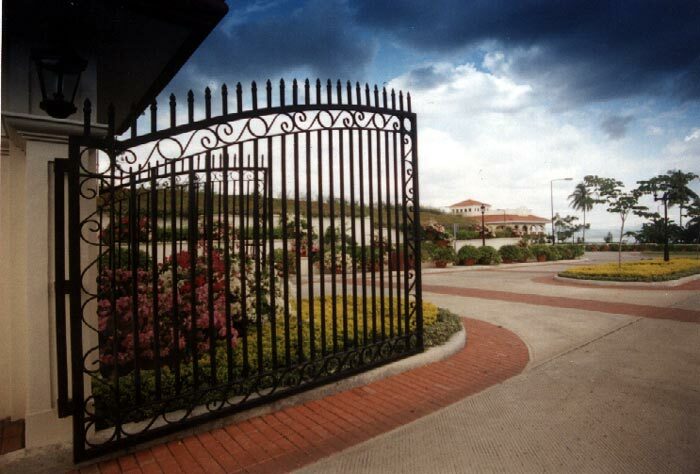 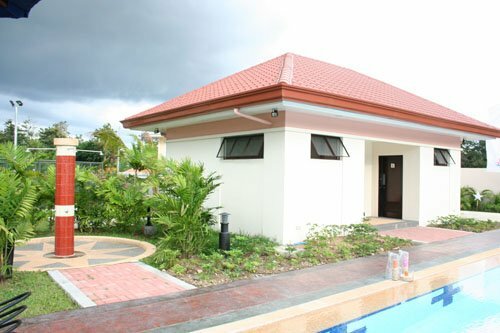 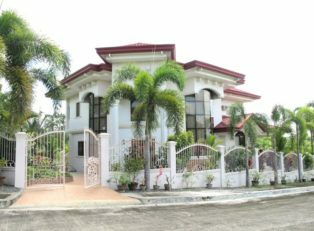 On top of the hills, with the view of the entire city, Samal Island and valleys at the North, this 60-hectare development is unique and distinct from the other developments that Aldevinco, or any of its competitors, has done before.The property is a triple A residential subdivision, complete with facilities and amenities that go with any Aldevinco subdivision, i.e. 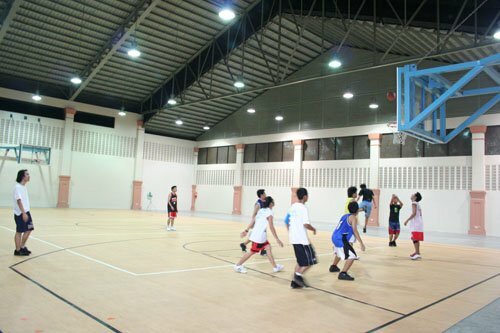 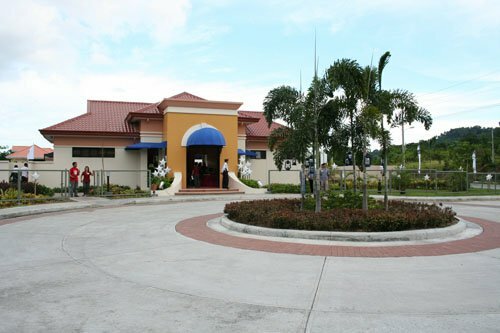 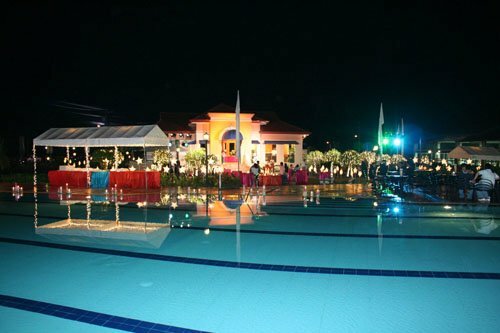 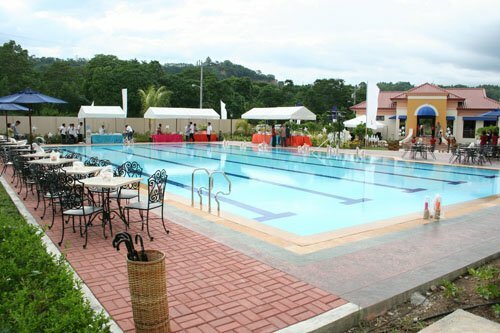 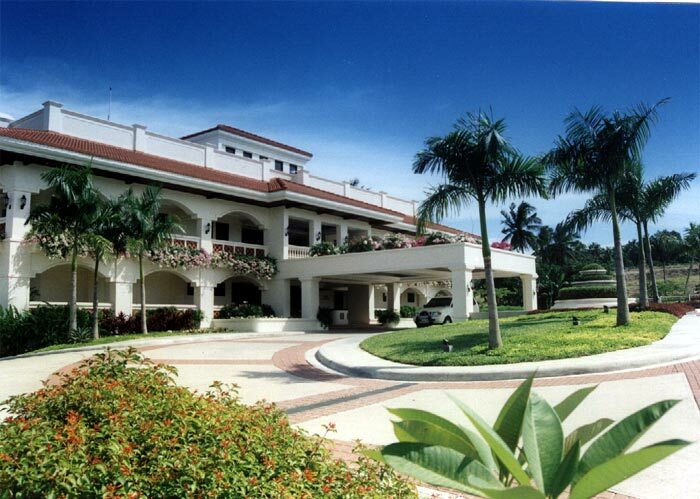 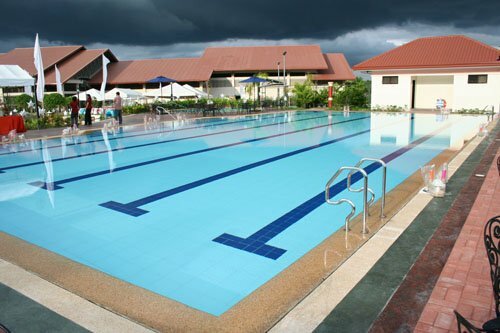 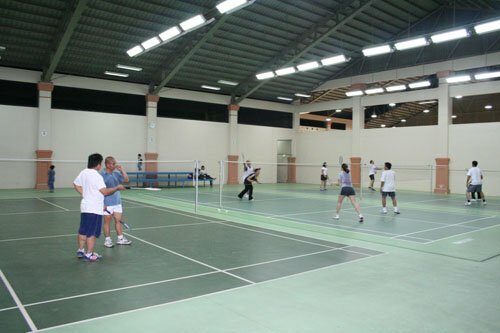 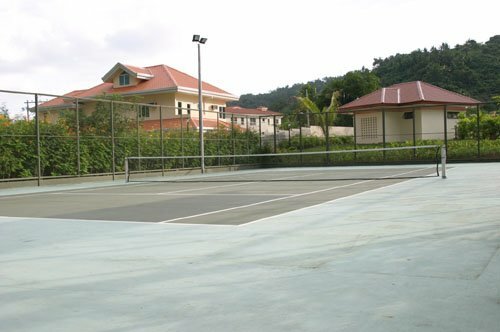 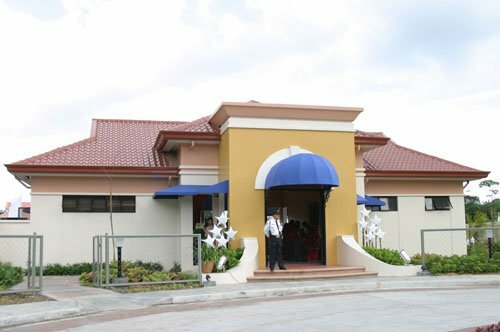 a clubhouse complex, and a sports and recreation center, with swimming pools, a covered basketball court, a covered badminton court, and covered and outdoor tennis courts. 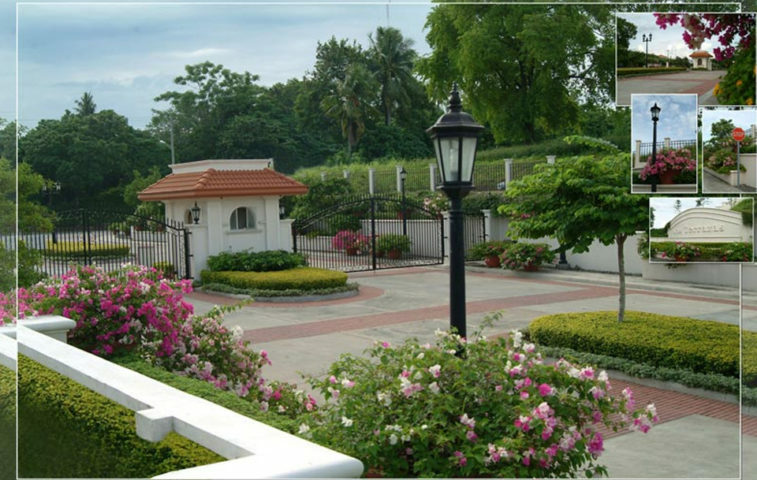 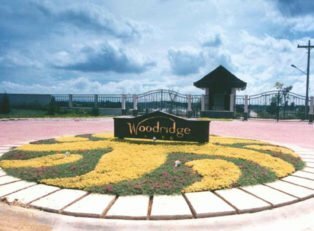 It also has a fully landscaped parks, an amphitheater, a forest reserve, nature trails and picnic areas.